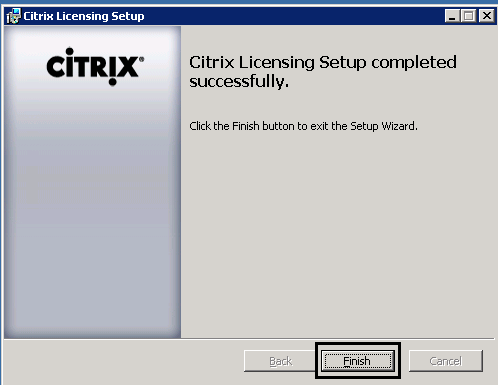 This is a step-by-step guide on how to install the Citrix License Server Version 11.12.1 for Windows. 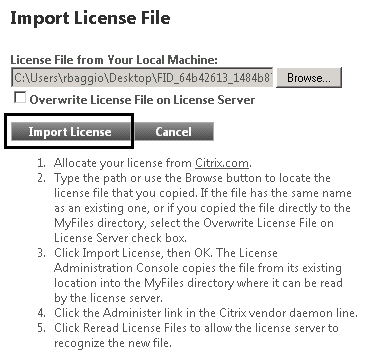 Importing licenses to the License Server will also be covered in this guide. 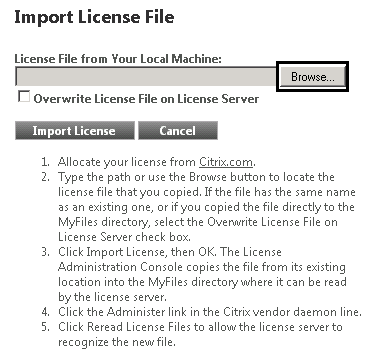 Citrix products require licenses for users to connect successfully and depend on communication with the license server. 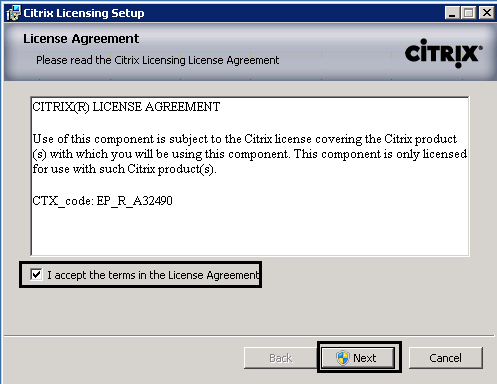 Citrix products have an initial grace period of 30 days, during which two users can run any product without requiring licenses. Although you can use the same license server for different Citrix products, we will concentrate on XenApp 6.5 in this guide. 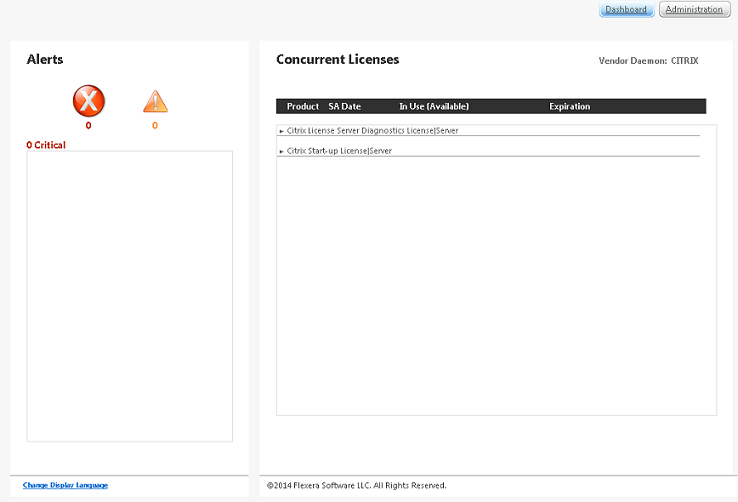 Citrix XenApp uses concurrent user licenses, which are licenses that are not tied to specific users. The License is rather tied to a specific user/device combination, and its valid for the duration of the session. If the session ends, the license is returned to the license pool. If a user connects from two different devices, he will consume two licenses. 2.1 When you click finish on step 1.6, this window will appear automatically. 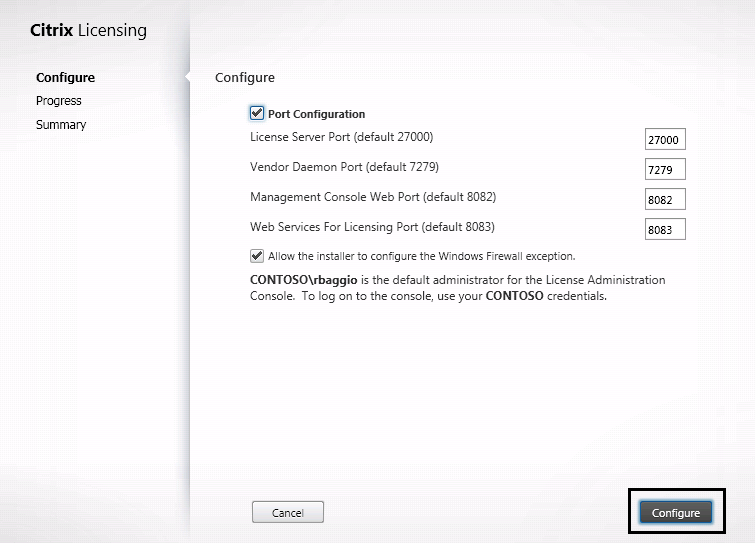 Just keep the default port configurations, and click Configure. 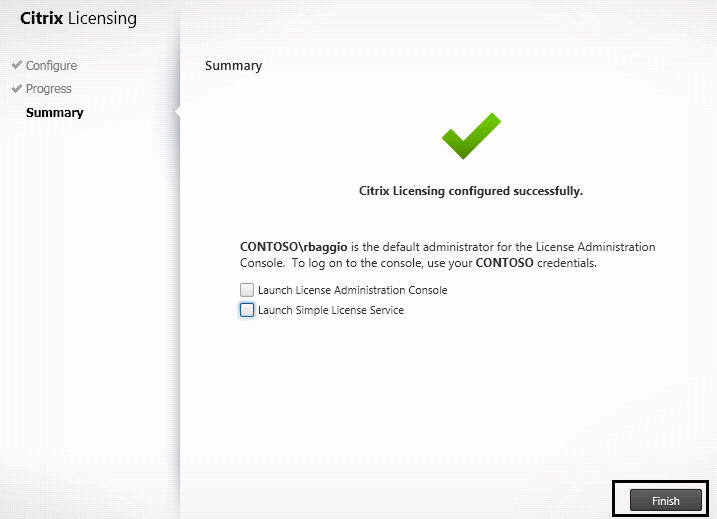 Also notice that the user who install the License server, will be the default administrator for the License Administration console. 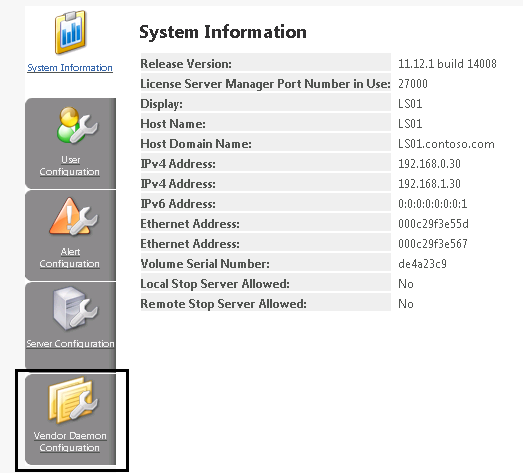 Vendor Daemon Port – The Citrix vendor daemon, which is responsible for the core operations of the license server, including license allocation, uses this port. Citrix is changing the lay-out of their web site all the time, so by the time you read this information, it might not be 100% accurate. But the procedure pretty much remains the same. 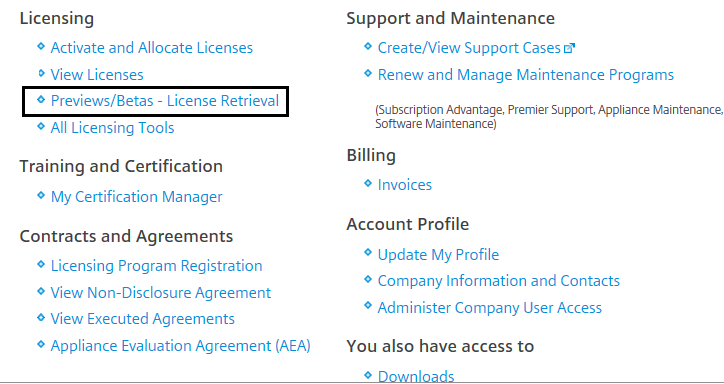 3.2 If you want to retrieve XenApp evaluation licenses, click on Previews/Betas – License Retrieval. 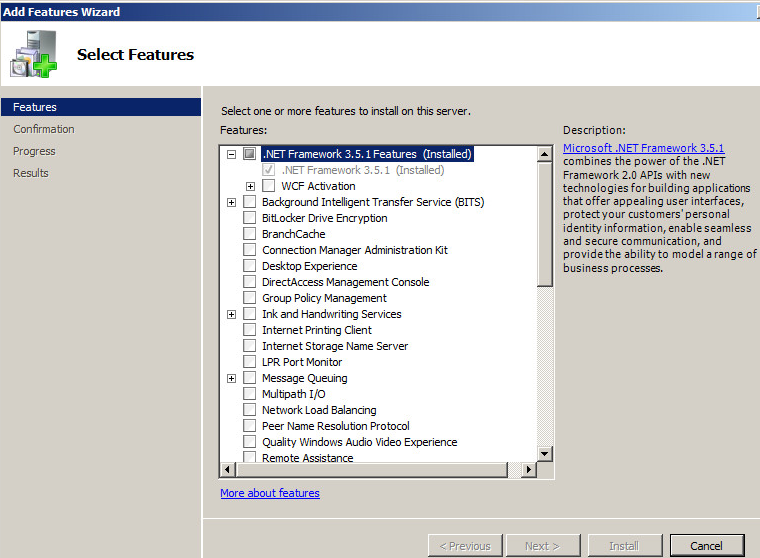 3.7 Enter Host ID of the license server. 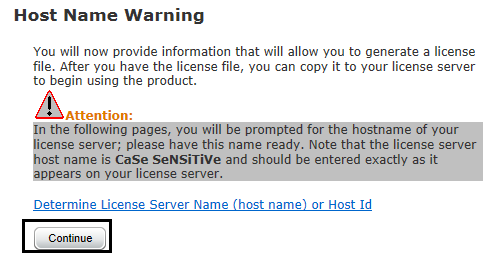 This is obviously the computername of the license server, and it is case sensitive. So remember to enter it correctly. 4.1 When you start the console, you will be presented with the Dashboard. Here you can view the type of Licenses you have installed on the server, and any alerts that might be on the License Server. 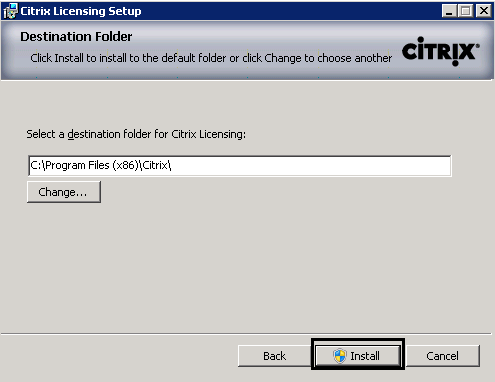 I try to install Citrix License Server 11.12.1 unattend with powershell. Do you even try to install the License Server in this Version with Powershell? When I´m logged in on the License Server and execute my Script, everything works fine. But when I´m install the Script remote over Powershell, there is no possibillity to log in in the license console. I also try to open a case in the Citrix Forum. I don´t have any Ideas what to do. I try to execute the script as application over SCCM. Try to execute it over powershell ISE in a remote Session. 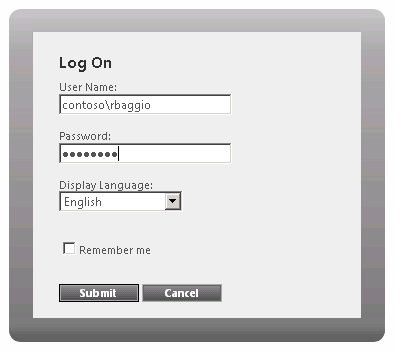 Everytime the Citrix Console was installed correctly, but I was not able to log in. With the same Script executed in a local Session, everything works great.